A weekend to remember is the first one at the Punchline S.F. I was so busy working this weekend I could take pictures. 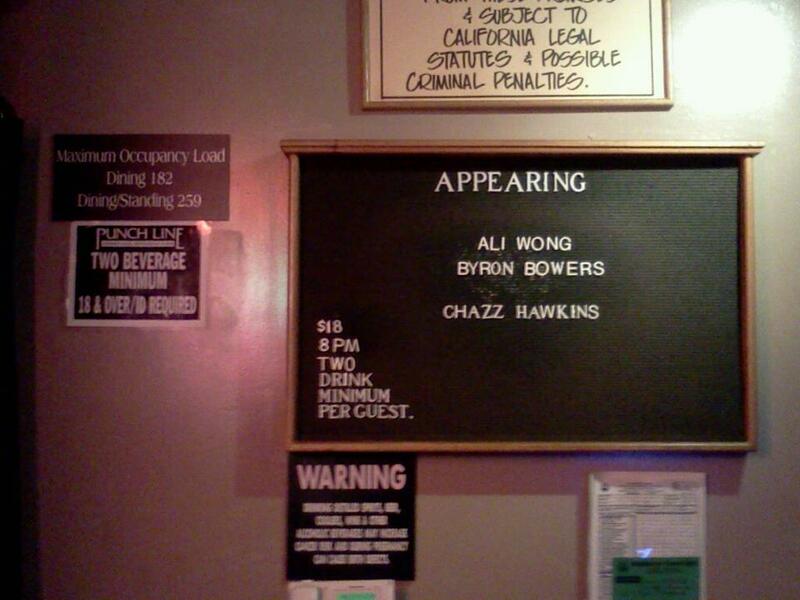 Thanks to @aliwong3000 @chazzhawkins @PunchlineSF. Great Line Up. LOLLLL! Hillarious as usual! I luv your new look on your website! New look, when was the last time you been on here? LOL. 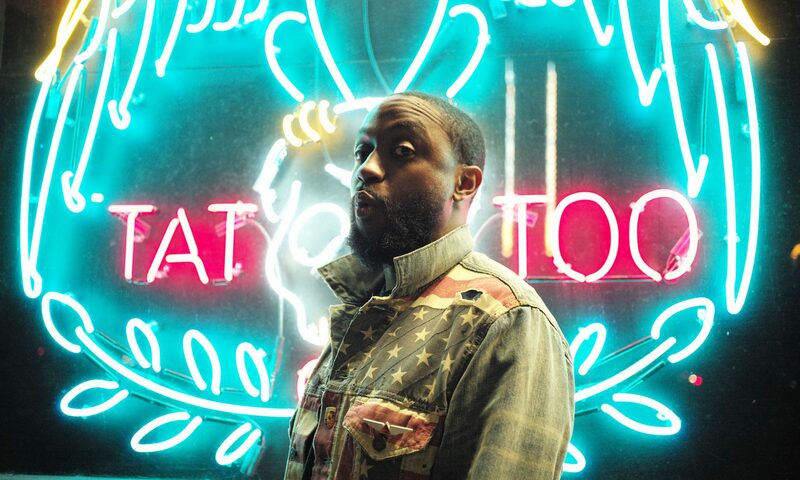 Do me a favor, go to the site, on the home page click follow. That way you can stay current with what Im doing. LOLLL! Done. Hummm, I swear the picture at the top was different: you looking over/ a close up of just your eyes & nose. You doin’ magic tricks over there? Maybe it is different designs that change around when you click on it, maybe its not. (Rubs Chin) Only one way to find out.